In business and professions, the company needs to communicate and conveys the various formal and informal emails and letter. In any formal letter the Company Letterheads is the most attractive and the company name, logo and details will help the customers and alliances to convey the proper message and a sense of responsibility for precise information and communication of some legal or business details. 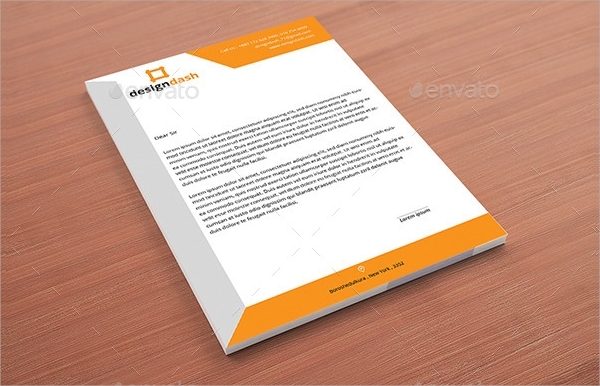 The corporate letterhead is the heart of the formal declaration and communication. This template is used by most of the modern businesses as it is easy to use and editable. This template is available in the various formats and the user can edit the company logo, address, website, contact details and more. Such company details will help to convey a sense of responsibility for communication with the receiver. Such templates are available in EPS, AI, Word Docx, PSD with a regular colour version with 100% print ready vectors which have editable colors and fonts which are used in the design. Corporate business letterhead is the best design for business which is related to fashion designing, mobiles, graphics, fabrics and more. 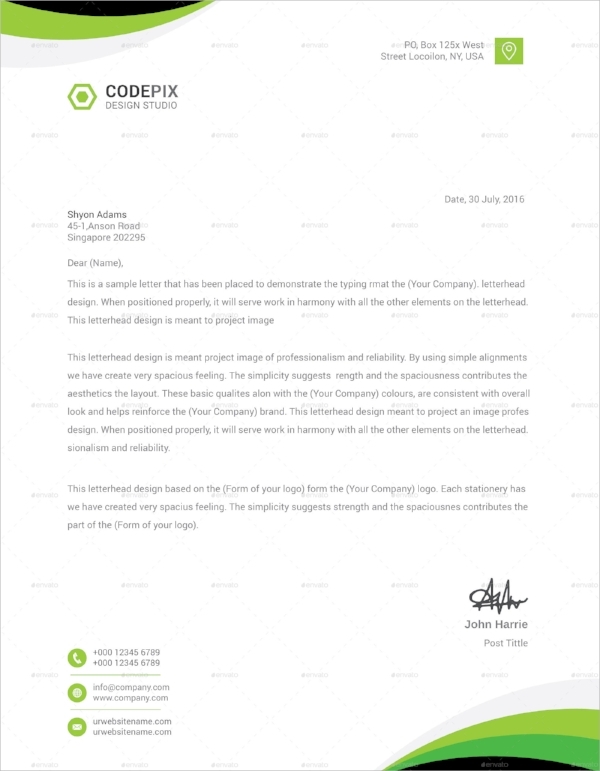 If you are looking for the simple and straightforward format and formal letterhead for your company, then this would be perfect for your corporate formal communication and letters. The template is well organised and formatted specially for the corporate letterhead, and all the color designs and fonts are editable. In this modern times, the modern way of communication and attractive letterheads are vital, and all the associates and alliance are mostly influenced by the modern outlook of the company letterhead and formal representation of all details. The template is available for customization and is easily editable. It provides an overall formal outlook to the letter. It helps to attract the customers and is a good representative. It provides all the details about the company and business. It is the most vital for any business formal communication and letters. The letterhead should be concise with a professional outlook. It is essential for any business and corporate world and serves as a proof of formal communication. 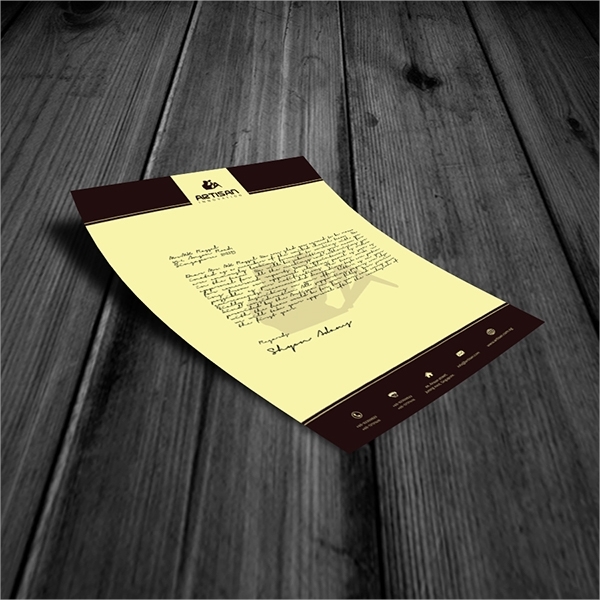 The business letterhead is most essential for any business transaction or agreement, offers or quotation details. 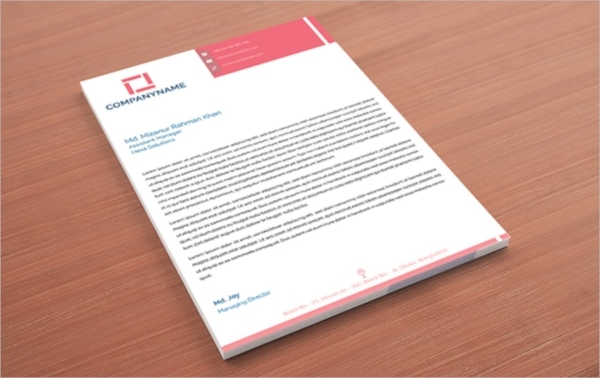 The corporate and business letterheads template is needed as it provides the formal and corporate outlook to the dealing business and alliances. The letterheads include all the essential details about the company and its activities, various products and services. The corporate letterheads are used as it gives the letter content a legal and formal effectiveness to their quotation, proposal and offers related to their business agreement and dealing. All the letters of the company, which can be written for any purpose such as asking for any product price, offering any service and thanking for any business dealing then the main thing which is required o be included in your letter is your Business Letterheads. Initially, the company should be registered under any law prevailing in the country for the company registration or firm, i.e., the company’s law and Indian partnership act. 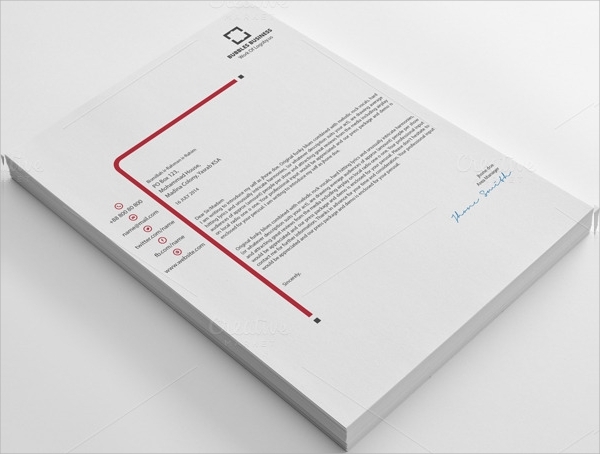 And then the company should design its letterheads with all essential details about the company or firm. 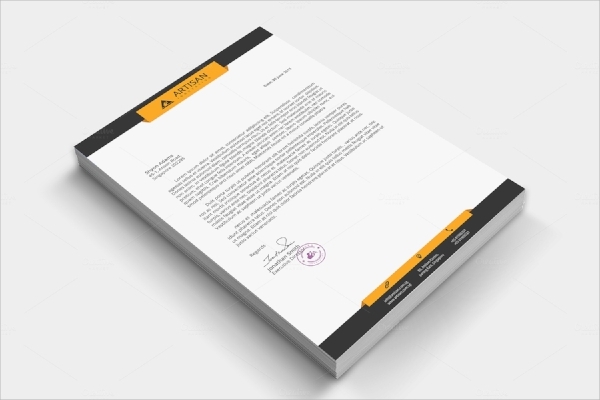 All the letterheads which are used for formal communication include this corporate letterhead and should be printed correctly with the company logo and registration number. 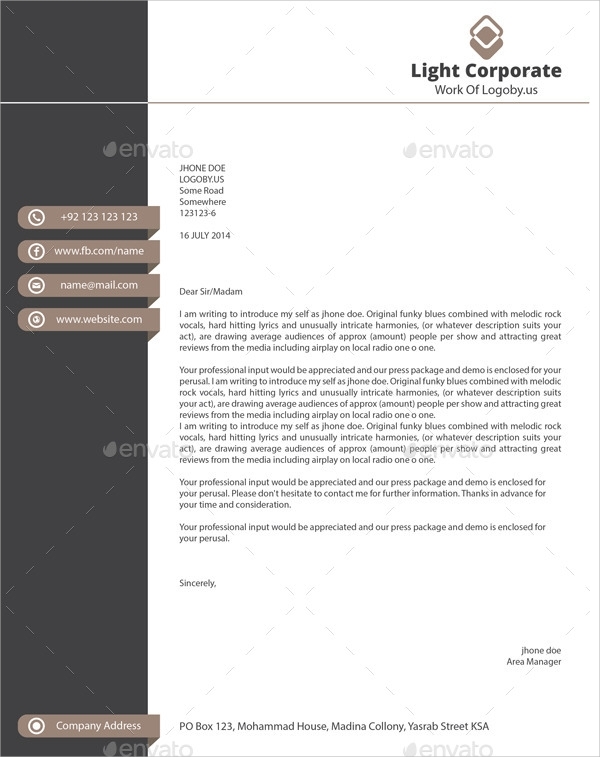 All the company letterhead templates are available in both the format documents and pdf. All the documents are compatible with all the versions. As we are customer oriented, your suggestions and requirements are always taken into consideration without any explanation. 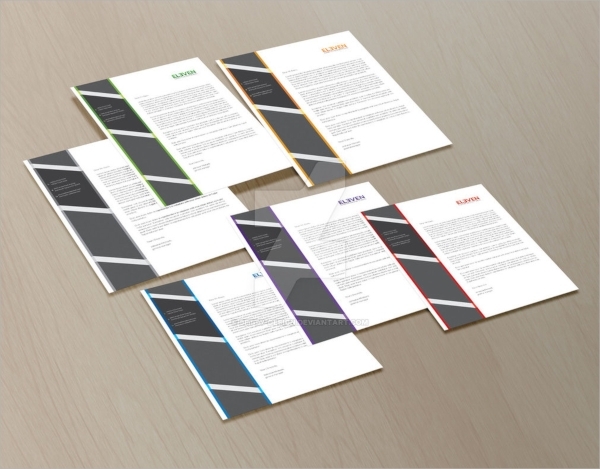 You can also see Professional Letterheads.